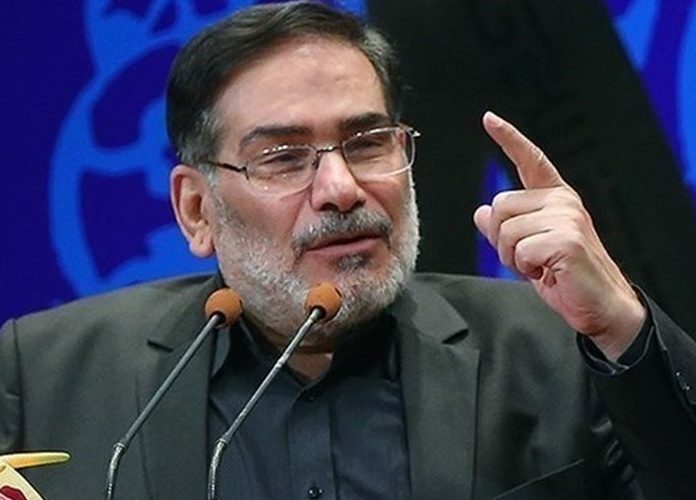 Secretary of Iran’s Supreme National Security Council (SNSC) Ali Shamkhani said Russia’s Syria-bound military jets could be allowed to use the Iranian airspace. Considering the “strategic” ties between Iran and Russia in the fight against terrorism, Iranian defense officials may give permission for the Russian jets to fly in the country’s airspace for logistical support for the ground operation against terrorist groups in Syria, Shamkhani said on Saturday. The Russian planes’ use of Iran’s airspace will require arrangements and joint decisions that depend on the practical needs in the battleground, he explained. A permission for the Russian jets to cross over Iran will require expert studies, detailed checks and an accurate schedule, the official went on to say. Iran and Russia have formed a strong alliance in recent years, with both supporting Syrian President Bashar al-Assad’s legitimate government against foreign-backed militancy. In August 2016, Iran let Russian fighter jets use its Nojeh military airbase for missions in Syria. 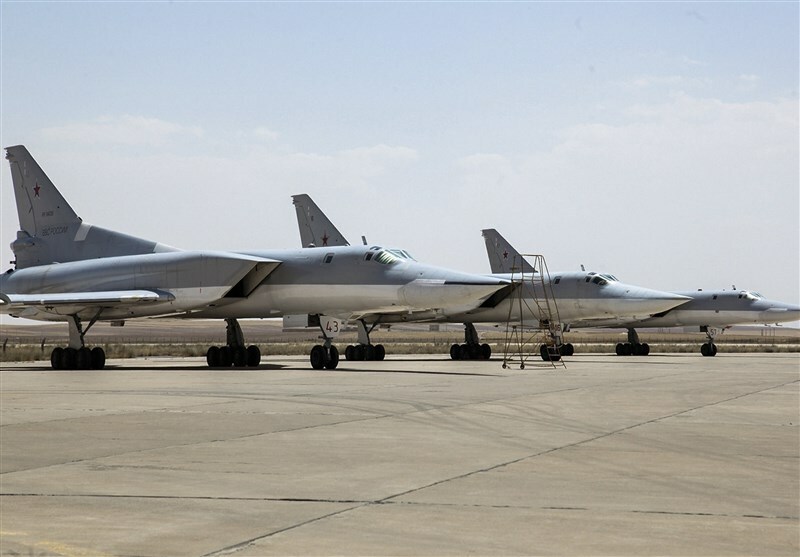 Iran’s Defense Minister Brigadier General Hossein Dehqan had announced that the Russian aircraft fly to the Iranian airbase to be either refueled or get reloaded, noting that they use the base for more effective operation against terrorist groups in Syria.